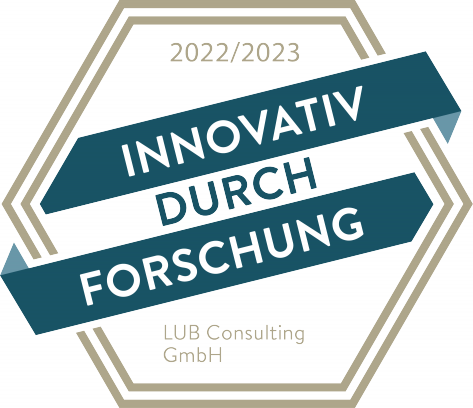 The long-term logistics consulting and research activities of the LUB Consulting GmbH include the preparation of planning studies and market research in complex logistics concepts. Our customers are logistics companies, railway companies and infrastructure companies, local and regional authorities and research institutions. Here, the intermodal and the combined transport respectively between Rail and Road are part of the core competences of the LUB Consulting GmbH. The inland waterway transport and inland waterway ports are also one of the main focuses of LUB Consulting GmbH in the context of multimodal transport solutions. This includes planning tasks in inland waterway ports as well as logistics concepts for container transports for large and heavy consignments on the inland waterway. References for this business area you can find here.